Professional Pizza Peel From Wildwood. 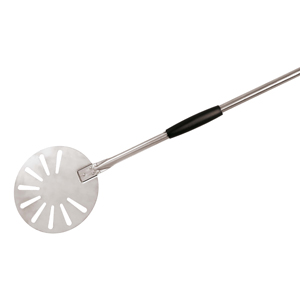 High quality and great design combine to bring you the ultimate Professional Pizza Peel. If you are a home chef, get with the best! The full line consist of an ash shovels, soft bristle brush and a tool stand to display the collection within easy reach.